Doncaster CAMRA are putting on a beer festival to top all others. 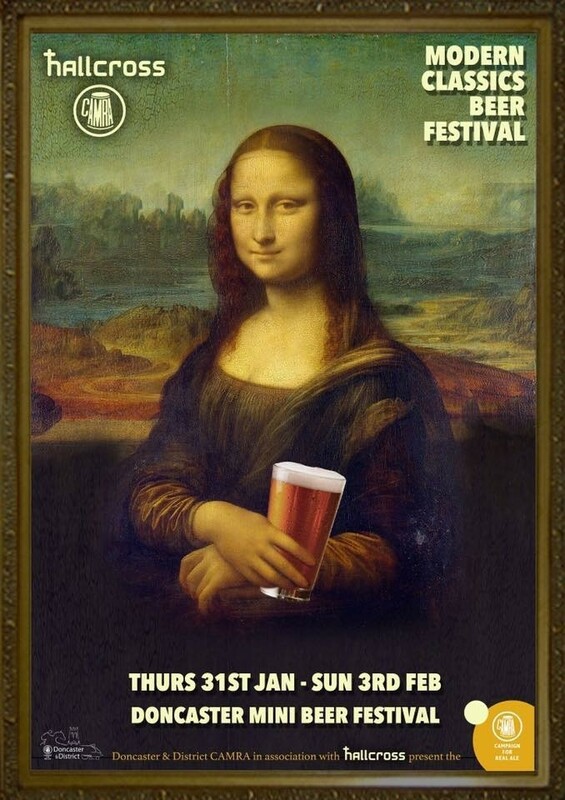 The Modern Classics beer festival brings together, in one place, the best beers from the last 20 years. No fillers or copies it is packed full of the originals. At last a definitive collection of the beers that define the last 20 years all together in one place. This is not a challenge or a test. If you want the hopiest or strongest beer ever made or beers made with aubergine and quince this is not the beer festival for you. But if you want to relax with 25 of the best beers available on the planet today knowing that whatever beer you choose will be a multi award winning favourite then come down and sample the nectar.